Ports include VGA D-Sub, HDMi, Ethenet, USB3.0 x2, USB2.0 andcombo audio jack. Large touchpad and ‘re-tooled’ chicklet keyboard are also mentioned in the video. At the moment we don’t have anything other than this video to go on. We don’t even know it the S-Series has been formally announced yet! We’ll update you when we get more info. 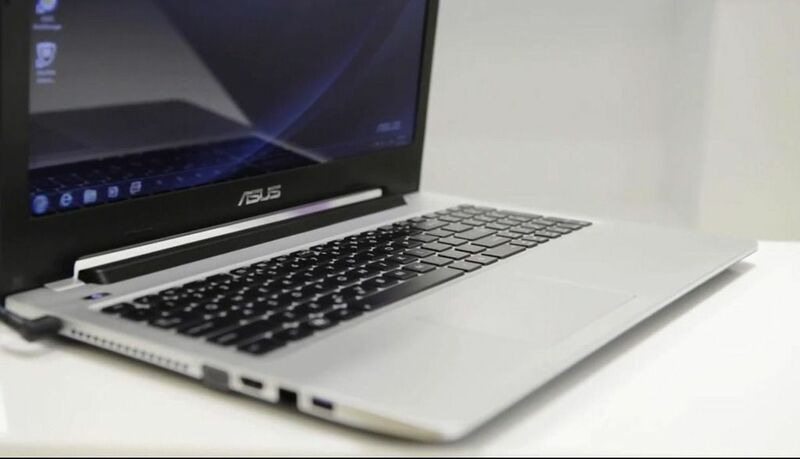 Update: Some ASUS S Series Ultrabook images. Why, why do ultrabooks need DVD drive??? I haven’t used it for 3 years.